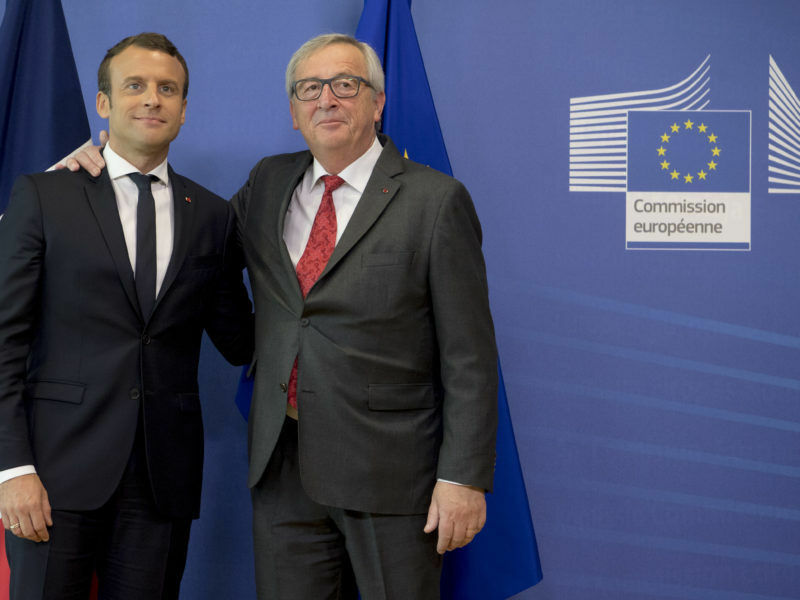 After five months of negotiations, representatives for the European Parliament and for the EU’s 28 member states are optimistic they can resolve differences during a “trilogue” meeting with the European Commission on Tuesday. “It will be tomorrow or at least it should be. We are fairly confident,” said a source close to the negotiations due to take place on Tuesday afternoon. Lawmakers in the European Parliament want tougher screening than initially proposed by the EU executive, such as obliging the Commission to start screening deals and requiring EU countries to cooperate. 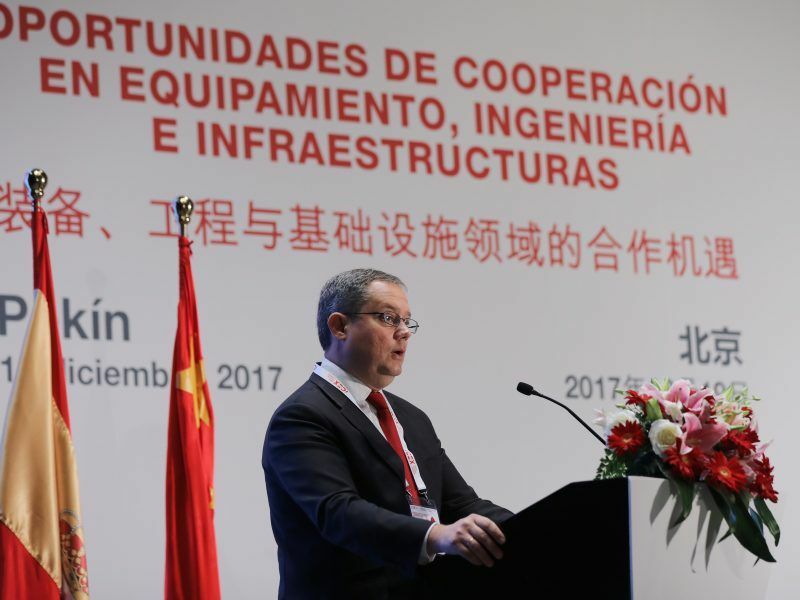 They also want a wider list of “critical sectors” and more emphasis on investments made with state influence or aimed at transferring key technologies – a clear reference to some Chinese state-led firms that have bought European rivals. 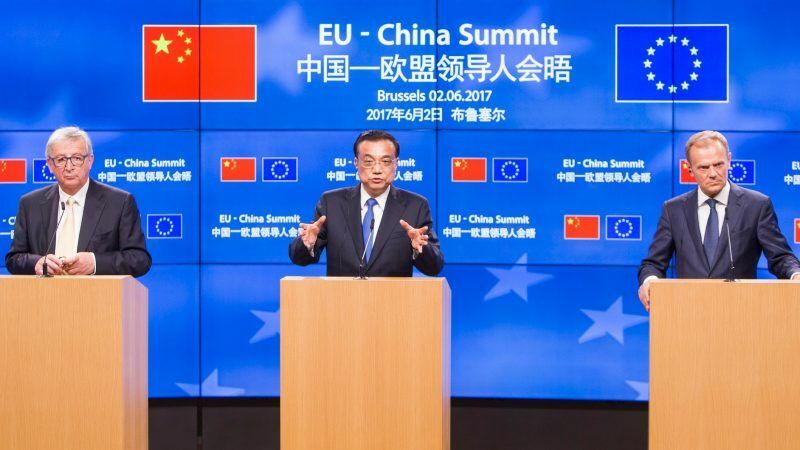 However, Italy’s anti-establishment government, which is bent on overhauling the way the EU does business and is seeking closer investment ties with China, backs the more minimalist initial proposal. For example, Italy wants information-sharing to be voluntary, while the parliament feels this should be mandatory. However, Austria, which holds the six-month rotating EU presidency, has said that a future EU screening system needed to offer something new. “We need to have something more than we had in the past and here we are very much in favour. The reporting really only makes sense if all the countries are participating in the report,” Economy Minister Margarete Schramboeck said earlier this month. Austria said the EU states and the EU Parliament were not far apart and that the EU states’ position did address some Italian concerns. EU countries, and not the Commission, would still make final decisions on whether or not to approve foreign investments.